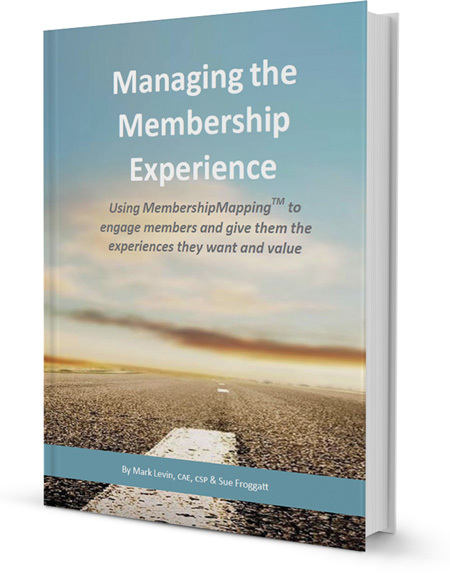 Mark Levin, CAE, CSP is widely recognized as one of the world’s foremost experts in leadership and membership development. Whether it’s a Board orientation, increasing membership participation, member service training for your staff, or a leadership program for your Chapter/affiliate leaders, Mark can help make 2019 the best year your organization has ever had. Contact Mark for you next program, convention, or leadership event. 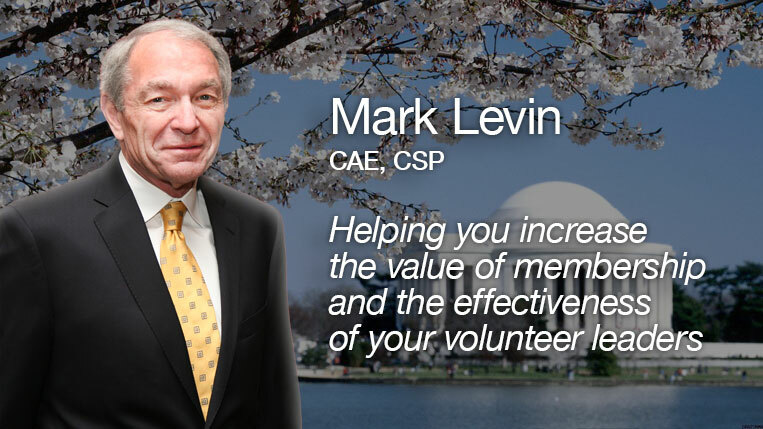 Professional Speaker, Mark Levin (CAE, CSP) specializes in membership development, volunteer leadership training and staff development for associations and non-profit organizations around the world. If you can not attend one of Mark's seminars, you can still pickup dozens of good ideas in his new book.